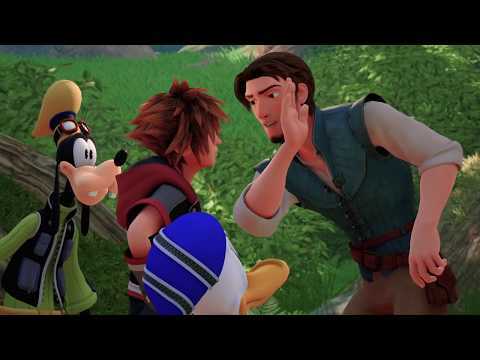 First shown at Lucca Comics & Games this past weekend in Italy, Square Enix and Disney have unveiled a new trailer welcoming Kingdom Hearts III fans to Rapunzel’s magical kingdom of Corona, based on Tangled. 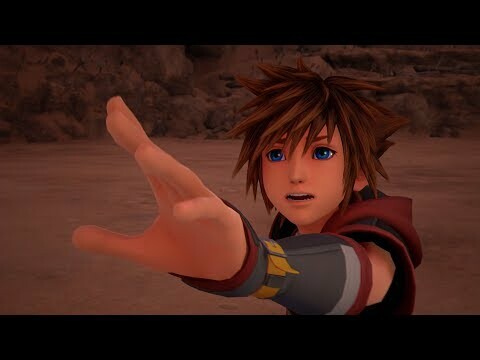 Kingdom Hearts III will be available for Xbox One and PlayStation 4 on 29th January. 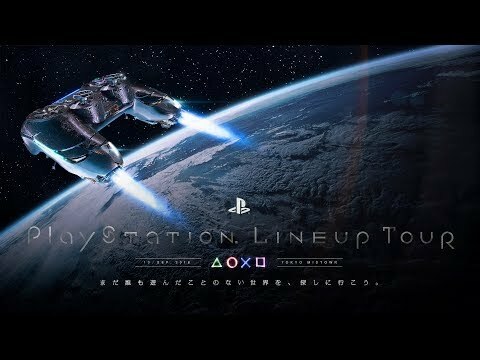 Probably confirming that Kingdom Hearts III will not appear at Sony’s press conference, a new trailer dropped for the game today. 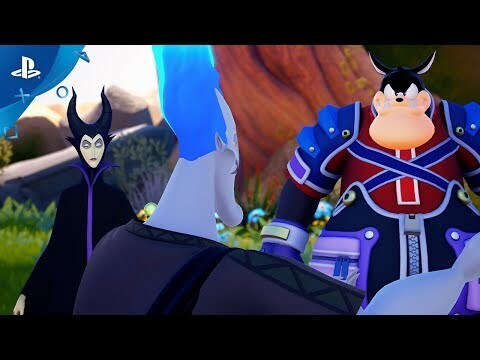 In it, Sora, Donald, and Goofy help Hercules battle various forms of Heartless on Mount Olympus. 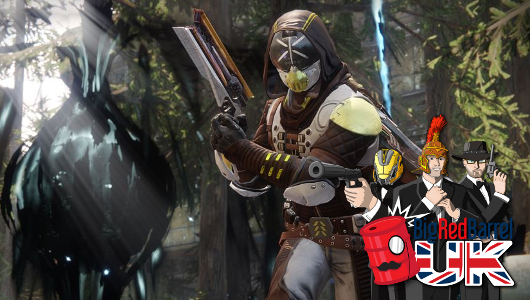 More is promised at D23 in July.